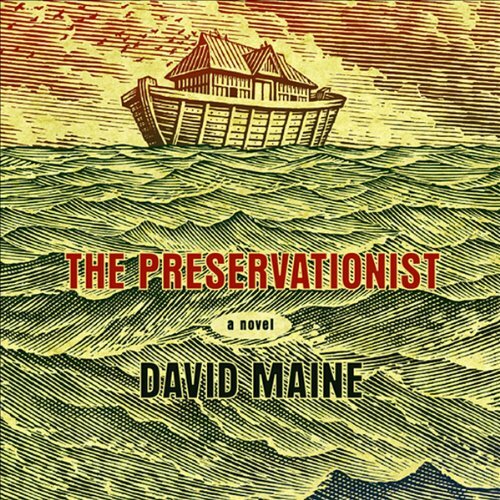 Showing results by author "David Maine"
In this brilliant debut novel, Noah's family (or Noe, as he's called here), his wife, sons, and daughters-in-law, tell what it's like to live with a man touched by God, while struggling against events that cannot be controlled or explained. When Noe orders his sons to build an ark, he can't tell them where the wood will come from. When he sends his daughters-in-law out to gather animals, he can offer no directions, money, or protection. 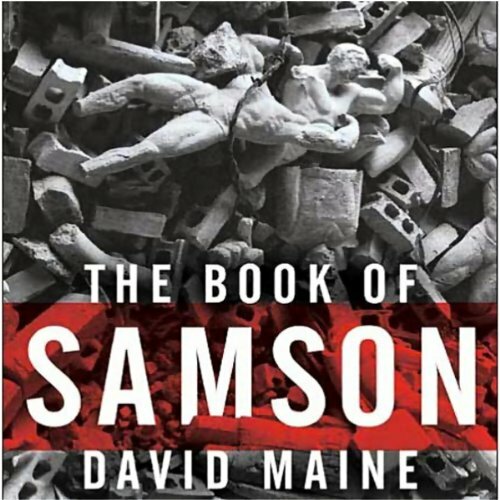 From the author of the acclaimed and provocative novels Fallen and The Preservationist comes a tale about a man who believes he is touched by the hand of God  then instructed by that God to slaughter his enemies. It is the story of "this worldly existence of men and brutes, desire and unkindness" and of the woman, Dalila, at the center of it all. 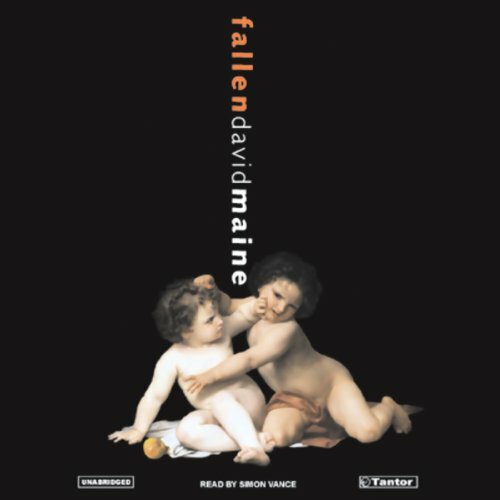 In Fallen, David Maine has drawn a convincing, enthralling portrait of a family driven (and riven) by familiar passions and jealousies. The result is a staggering achievement and intimate, hilarious, and utterly original telling of temptation and murder, and of exile and loss.